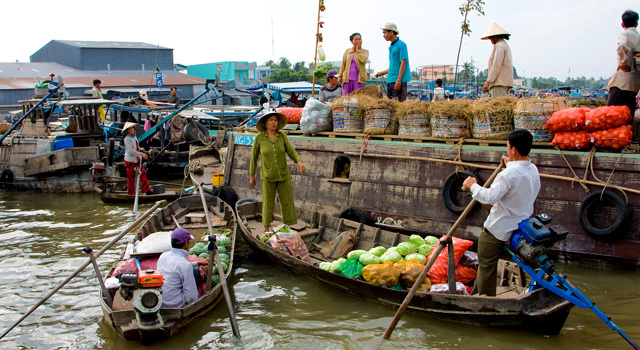 Mekong Delta is a low, vast and fertile area; crossing the Mekong River, spreading like a giant to the southern of Vietnam. 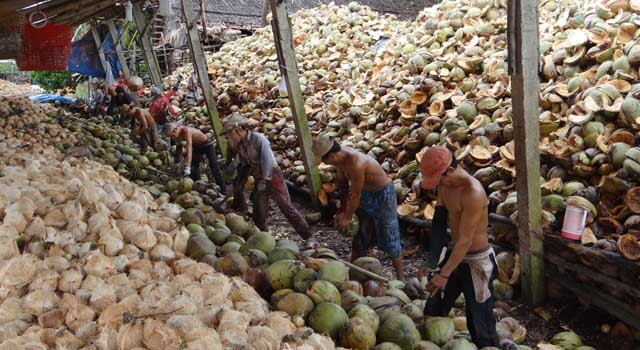 Mekong Delta has the high density of canals, rivers; which contributes a lot to the lush rice fields and fruit gardens of the local people. We are here at the rice producing center of Vietnam with 2 crops annually, supplying for more than one half of total rice production of the country. 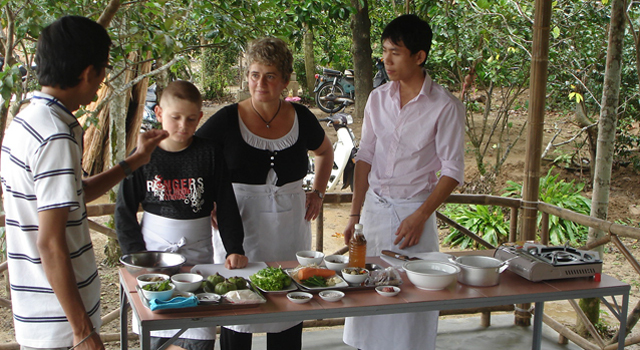 Discovering this delta, you will understand deeper about the importance of the Mekong River to the local area as well as the residents' friendliness. It's really an attractive trip! 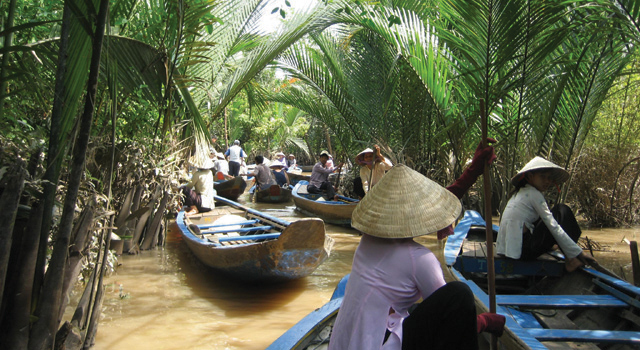 Taking the advantage of the river system, boat trips in Mekong Delta are developed and promise to offer tourists a worthy experience. 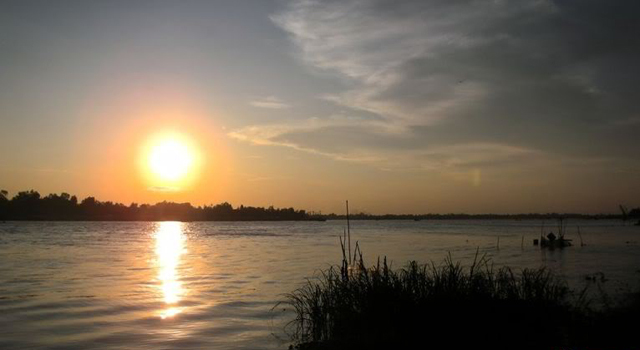 Ben Tre is a little province in the east of Mekong Delta, being wedged between two main arms of Tien River. 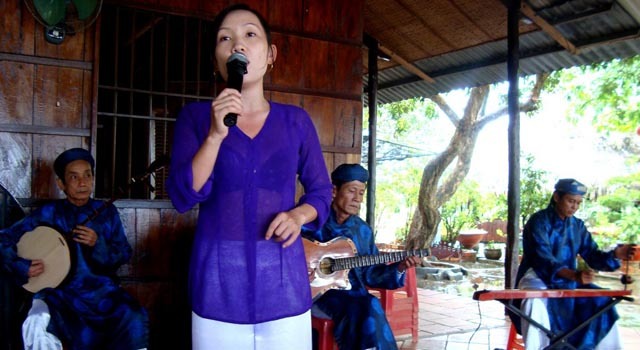 Ben Tre shares borders with Tien Giang, Tra Vinh and Vinh Long. 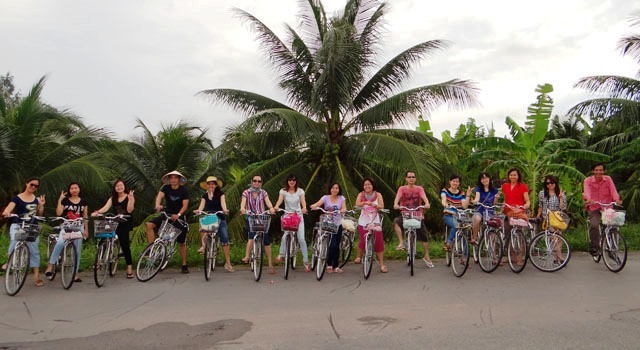 It has one township also called Ben Tre and 7 other small districts, including Ba Tri, Binh Dai, Chau Thanh, Cho Lach, Giong Trom, Mo Cay and Thanh Phu. 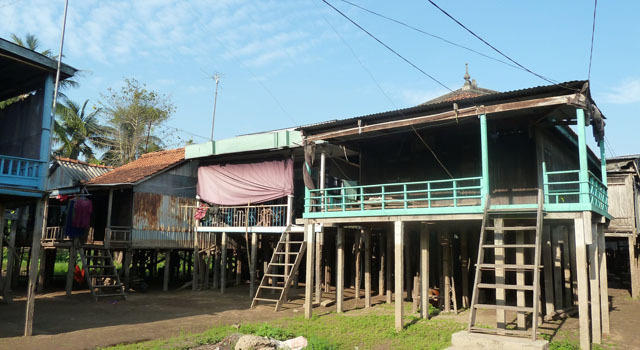 The province also accounts for the greatest part of Khmer ethnic population of the region. 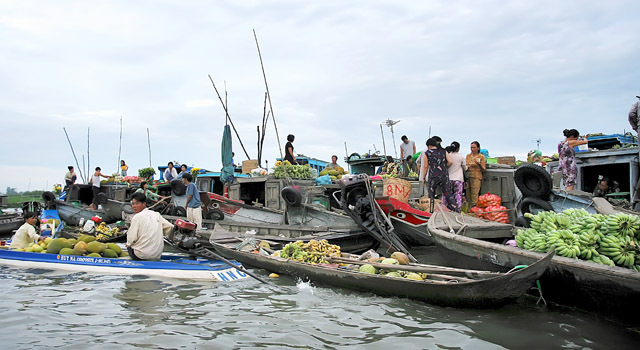 Cai Be is a pretty busy hub of the Mekong Delta, after the touristy Can Tho. 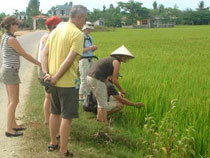 It makes a typical image of the region: immense water, verdant orchards and fertile paddies all around. 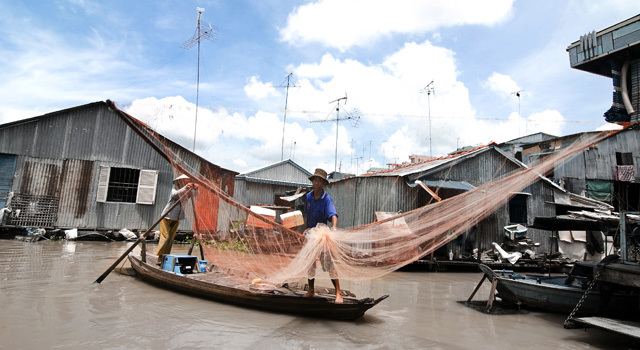 Can Tho is the heart of Mekong Delta, formerly the Capital of southern Vietnam or Tay Do. 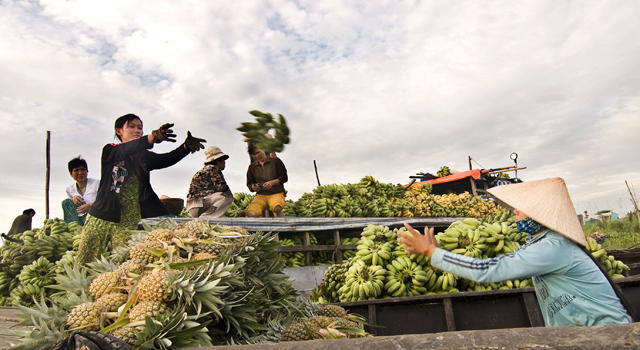 It is a city of poetic landscape, vibrant local markets and fantastic food. 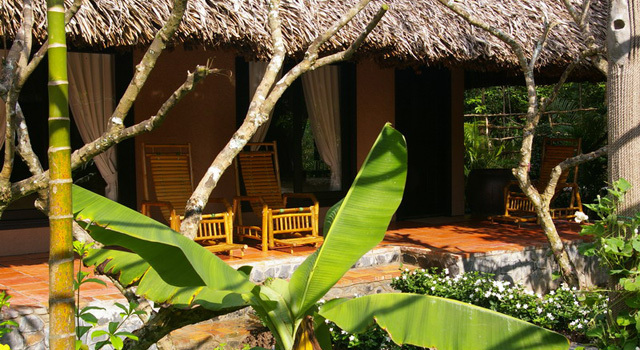 Wandering around its revierside streets lined with restaurants and cafes, indulging in cool breeze from the Hau river and wrapping up a day in magnificent sunset, you will catch an essence of the city. 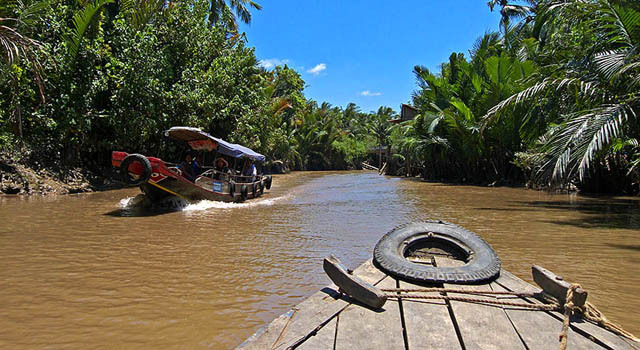 Can Tho also makes a great base to explore the endless waterways of Mekong Delta. 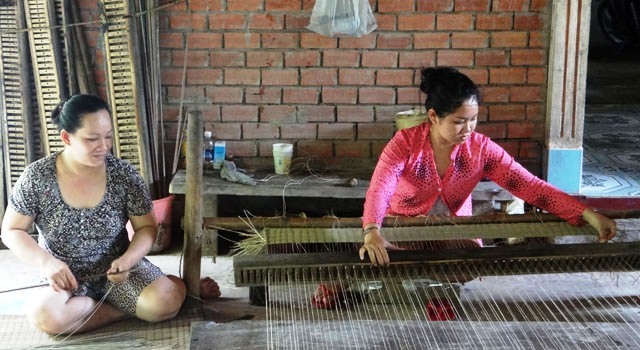 Long Xuyen is the capital of An Giang, an increasingly popular province in Mekong Delta, made famous for its relaxing atmosphere and beautiful colonial houses. Chau Doc is an interesting destination to explore: its spectacular mountains, unique floating fishing houses and historic temples and pagodas. 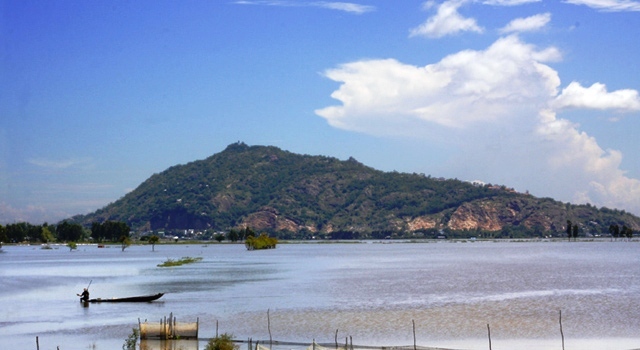 Thanks to its 100km boder with Cambodia, Chau Doc is getting more and more popular among travellers who are interested in entering Cambodia via the water way.